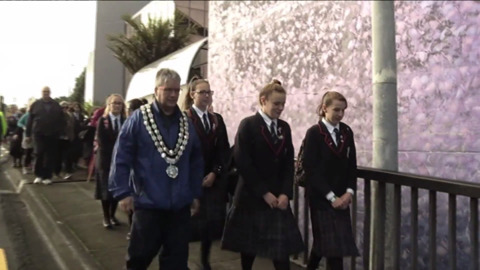 A hīkoi will take place this week in Whakatāne in support of Māori Wards. Whakatāne mayor, Tony Bonne says it's unfair that Māori seats are determined by a general vote in local government. 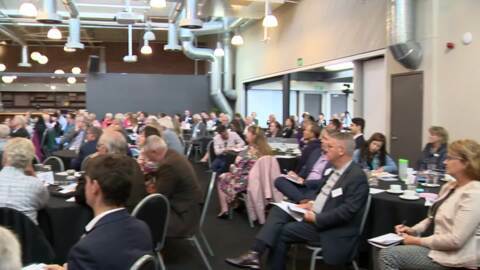 Submissions have already been sent out to local iwi in regards to establishing three new seats on the Whakatāne District Council. 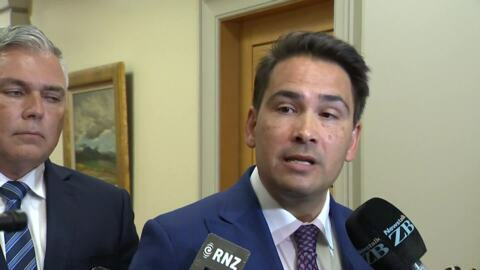 Auckland City Council has voted in principle to support a Māori seat, but requires a law change for space at the table. 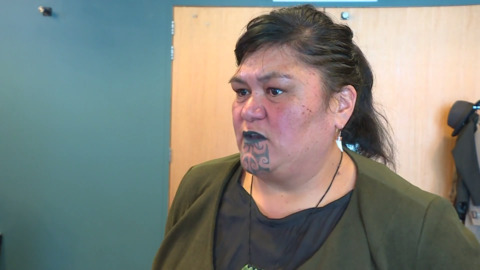 At the council meeting questions were raised about the future of the Independent Maori Statutory Board (IMSB) should a Māori seat be established. 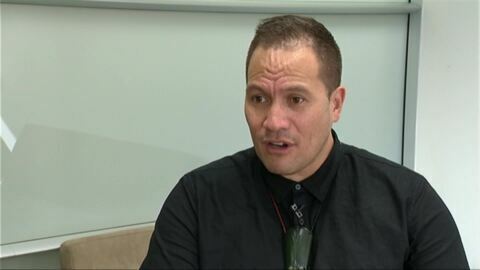 Māori Party candidate Shane Taurima has challenged NZ District Councils to give Māori stronger positions at local government level given their growing influence in key sectors.